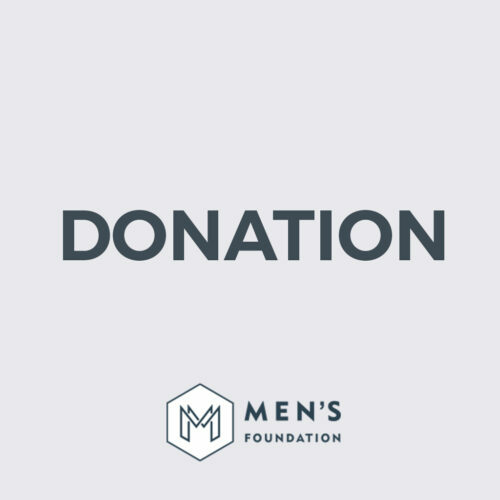 To maximise outcomes and increase the focus of addressing key health issues effecting South African men, in 2015, with the establishment of the Men’s Foundation, programme investment opportunities with registered NGO’s outside of CANSA. 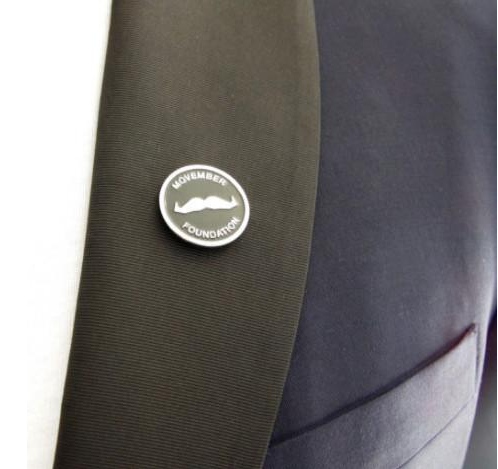 While a lot has been achieved in this space, there is still extensive programme investment required surrounding prostate and testicular cancer awareness, survivorship and research, although the high rate of suicide amongst South African men could not be ignored. 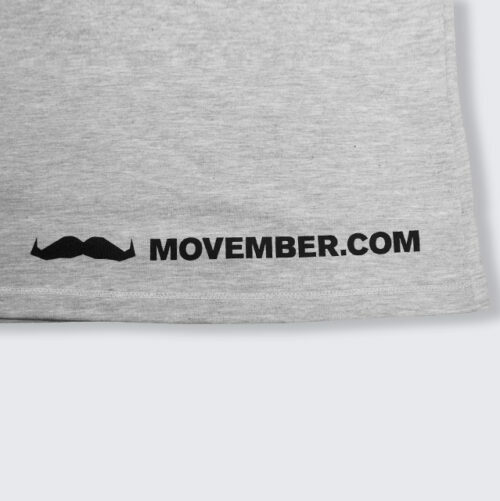 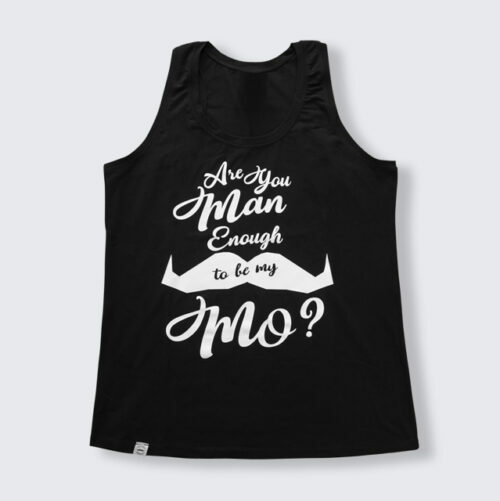 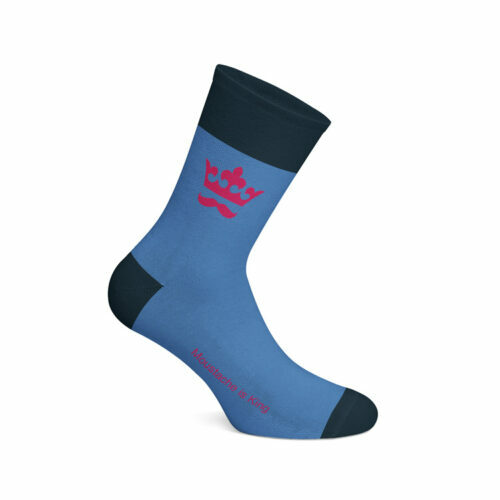 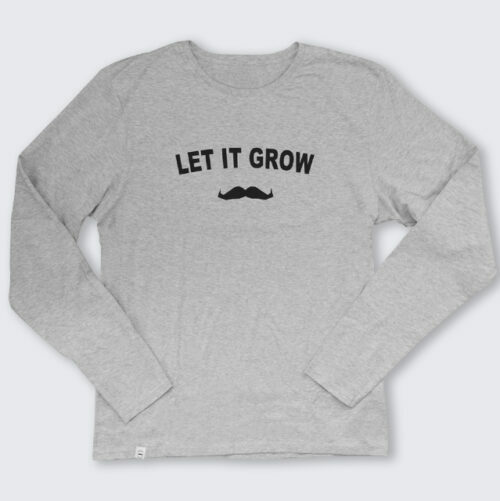 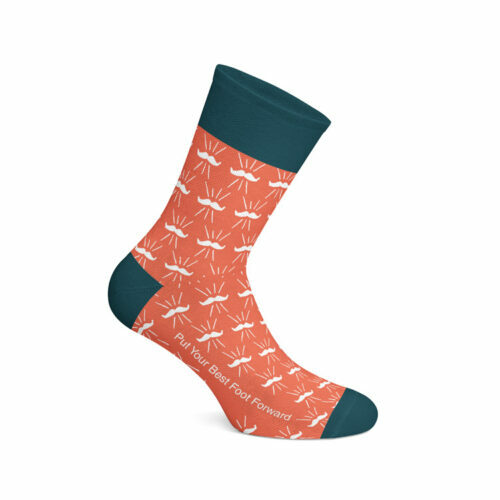 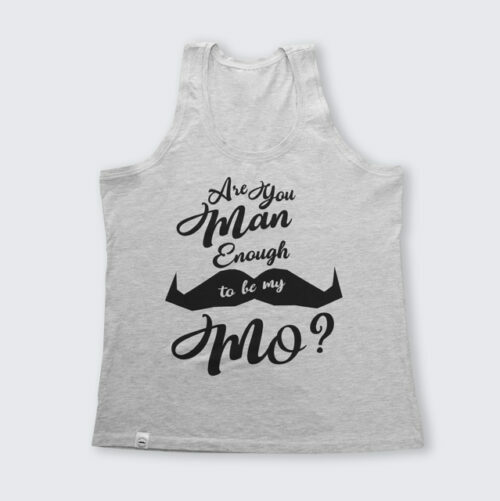 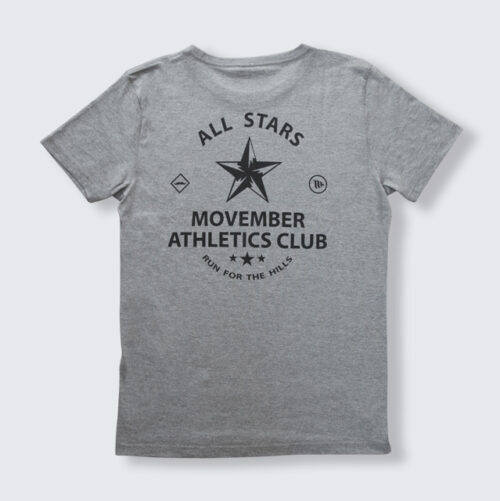 Equipped with a stylish Movember sweatband on your arm and one on your head, you’ll be ready to run, jump, ride, stretch, lift, leap, and even skip your way through the hairiest month of the year. 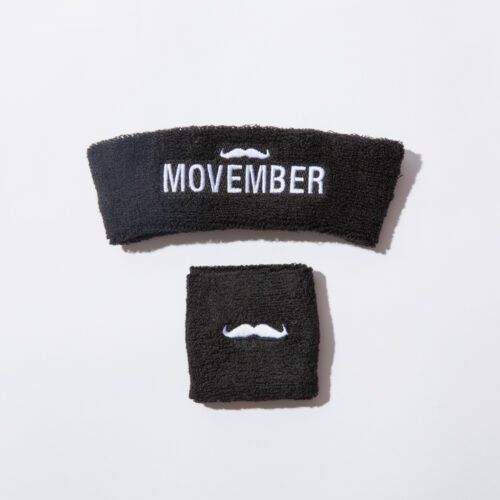 Look cool and keep your beverages even cooler with this set of Movember Foundation koozie holders. 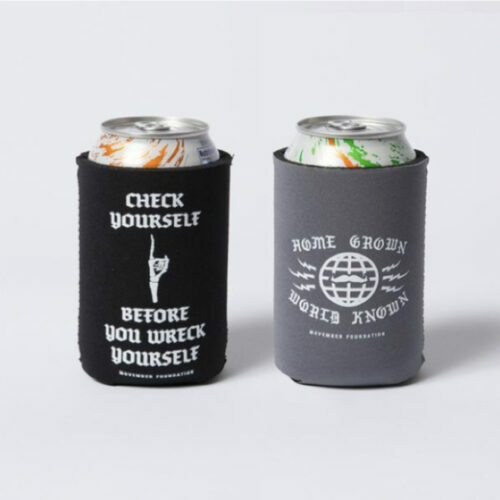 Made of high quality neoprene (wet suit) material these koozie holders fit most cans and bottles. 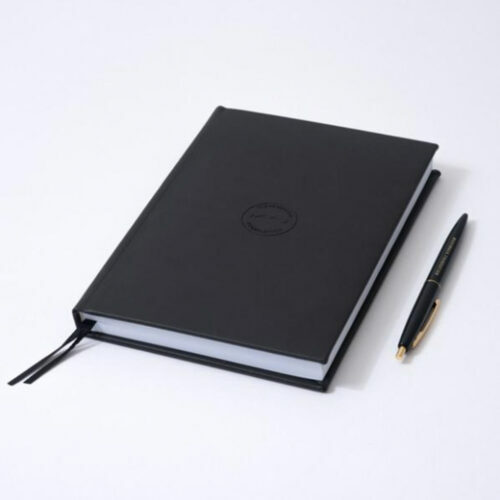 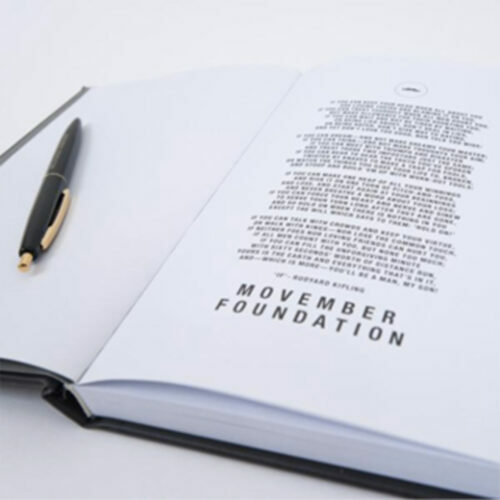 Movember Foundation Field Journal & Pen. 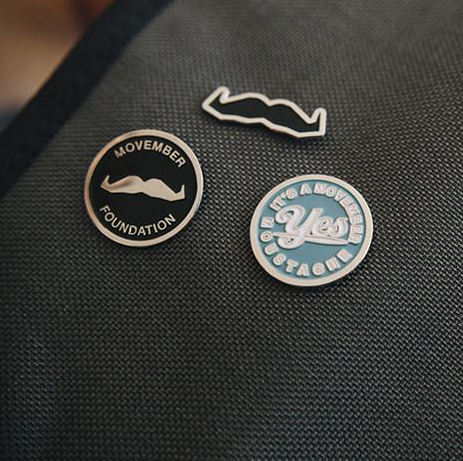 Made of actual metal, this set of moustache-themed pins would look great on your most rock’n’roll leather jacket. 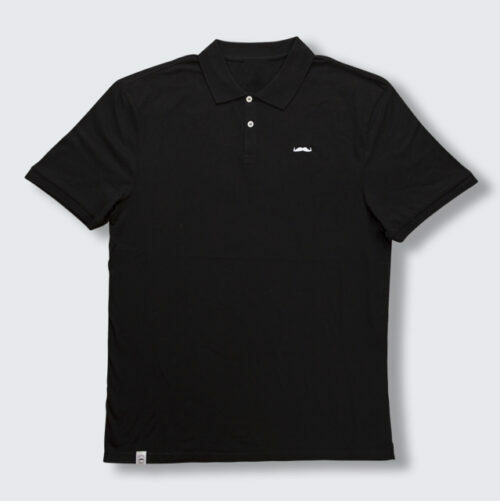 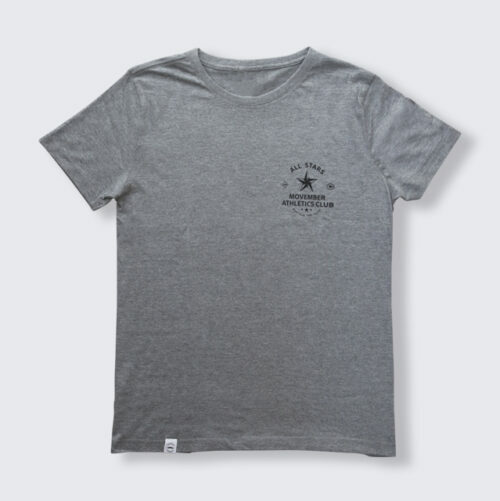 Take them on tour or share them with your wolf pack.